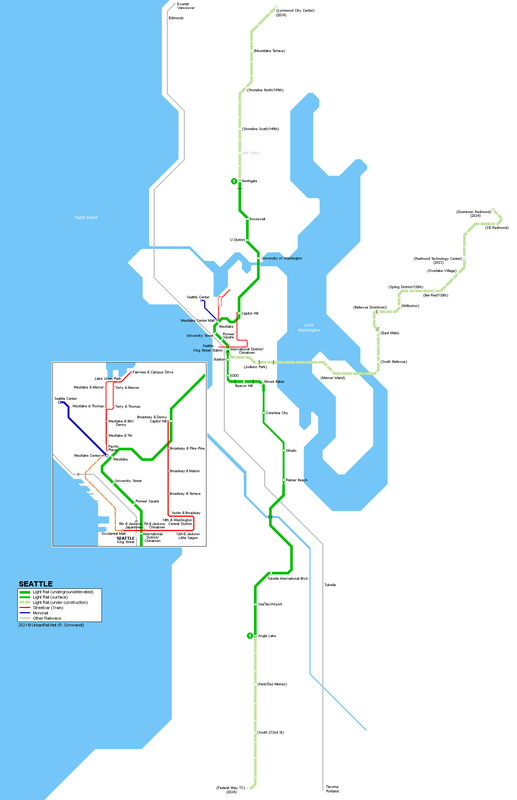 - 2.7 km extension to Seattle-Tacoma International Airport opened 19 Dec 2009. 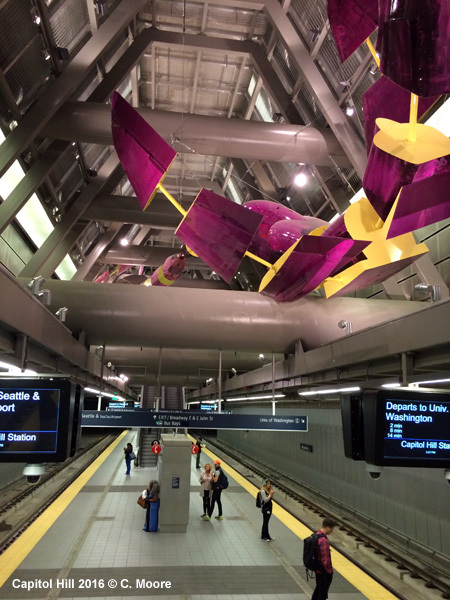 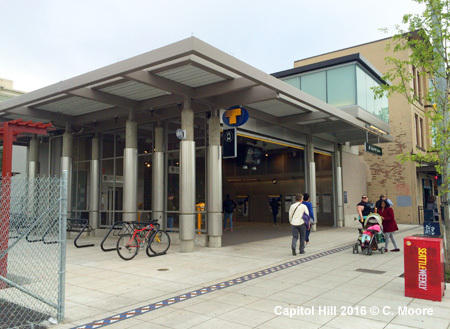 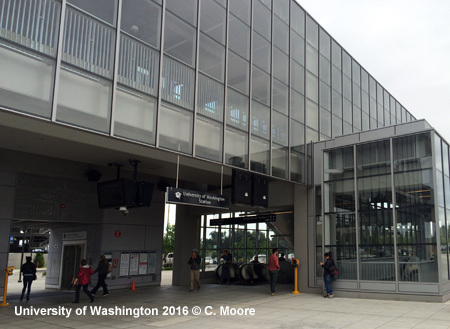 - 5 km underground northern extension to University of Washington, with an intermediate station at Capitol Hill opened 19 March 2016. 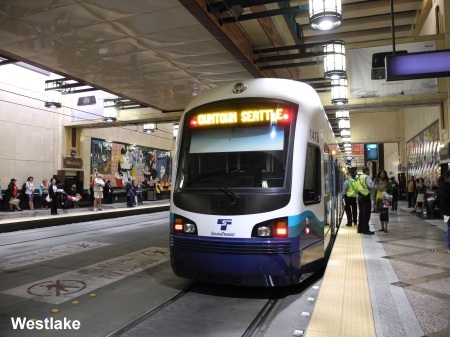 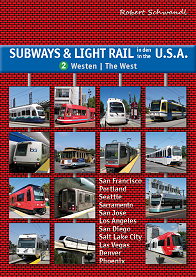 For the light rail line, the existing 2.2 km Downtown Seattle Transit Tunnel was retrofitted; it is now jointly used by both light rail trains and buses. 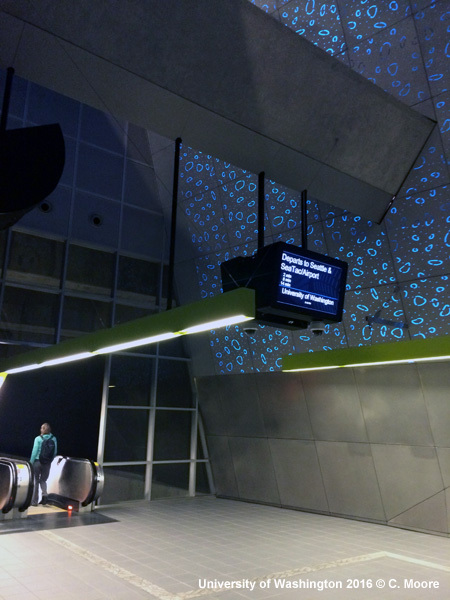 The tunnel re-opened for buses in September 2007. 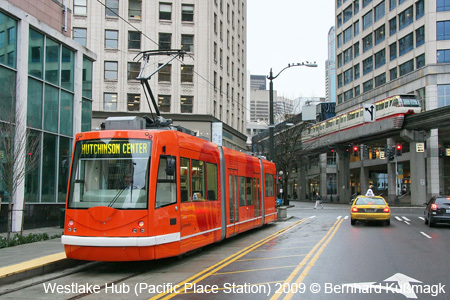 Link between the two separate lines under construction along 1st Avenue and Stewart Street (> 2020). 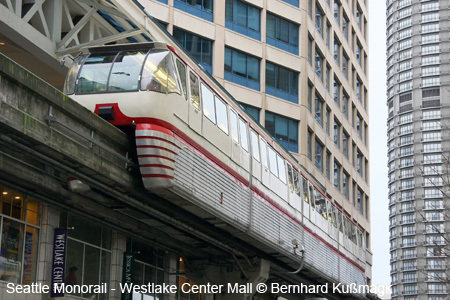 - opened 1962 for "Century 21 Exposition"